You are at:Home»Florida Tech Bound»Which Specialties Exist in Chemical Engineering? Which Specialties Exist in Chemical Engineering? Part of getting a master’s degree in chemical engineering involves choosing a specialty. Many chemical engineering opportunities exist for students in a variety of specialties as students discover particular areas in which they want to focus their studies and become a specialist. 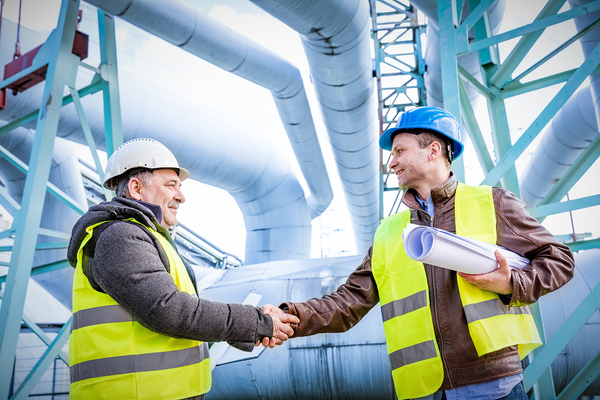 Chemical engineers may work in the oil and gas industry to develop safer and more environmentally friendly processes. This specialty deals with the behaviors of various materials and how they can be used to make things safer or more efficient. Problem-solving is a huge component of materials processing as chemical engineers work to come up with safe ways to separate or transport chemicals including hazardous materials, oil or gas. Knowing the properties of a number of different substances and how they behave is key to this specialty. Creating new materials out of chemical components is the work of specialists in materials synthesis, and includes plastic and metal as well as other polymers now being created. This specialty is actually quite vast, encompassing everything from nanoparticles to ceramics to biomaterials. The main goal of materials synthesis is to improve on existing ways of doing things, which may save lives or save businesses money, or both. This specialty in chemical engineering involves using chemicals and their components to improve or sustain a natural environment. Environmental engineers address pollution control, reducing or eliminating the use of hazardous materials, and sustainability—including the reusing of chemical components that may otherwise cause pollution or negatively impact the environment. As part of sustainability, this specialty looks at renewable energy sources like biofuels, batteries, and solar and wind energy. Professionals who specialize in alternative energies see how they can be improved or further developed and how chemistry can be a part of that development. 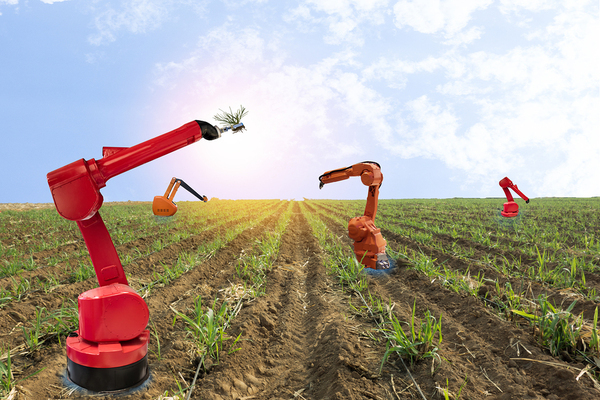 New technologies are being designed in chemical engineering all the time, like these robots that test the amount of pesticide spray on farm crops. Biomaterials and engineered tissue have chemical components to them, and there is considerable overlap between the biomedical science and chemical engineering fields. The use of chemical stimulation to provoke a desired physical response in a biological organism is the main focus of this specialty. The process of chemically improving food through processing and additives is an ongoing one that has opened up many chemical engineering opportunities. Food engineering is used to increase food output so that growing populations can be fed. The goal is also to improve health by adding beneficial substances to food. While this field is often maligned by those who think only natural foods can be of a high quality, it has been possible to improve and enrich many foods to provide health benefits. Using technologies like computer-aided design (CAD) to theorize new designs and processes in all areas of chemical engineering can be a career in itself, with other chemical engineers building and testing the designs that seem most promising. CAD models can help chemical engineers understand how systems and processes work, and reduce the complexity of a system so it can be better broken down into components. Florida Tech offers chemical engineering master’s degrees that can lead to a specialty as students conduct research. Learn more about graduate admissions to see how a Florida Tech degree can benefit your career. And for more information on how research can propel your career in this field, read our blog on publishing chemical engineering research papers.